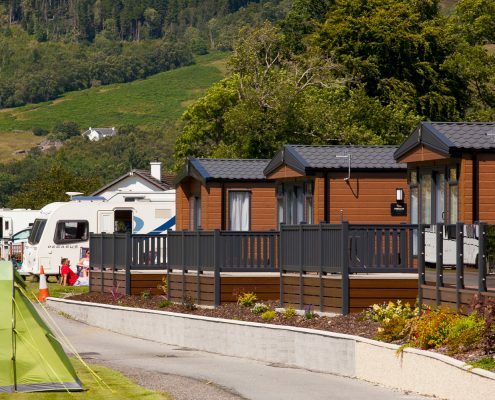 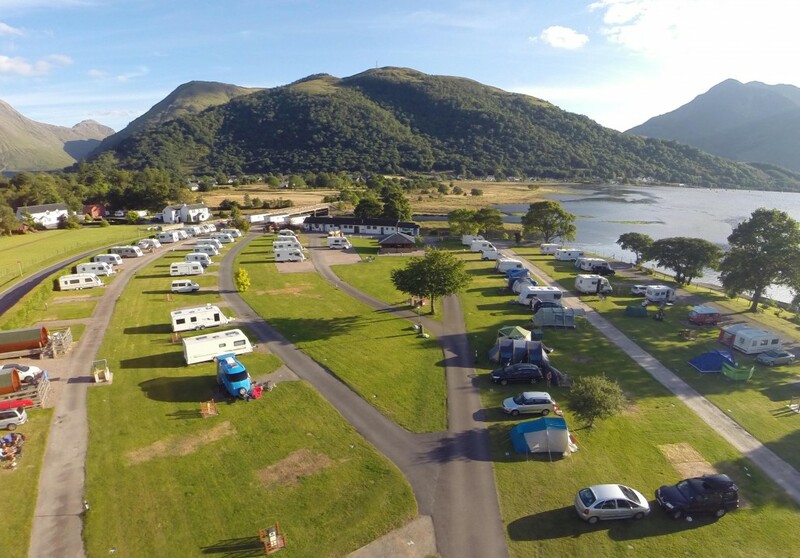 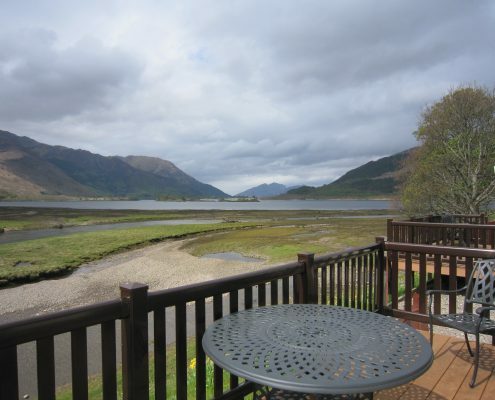 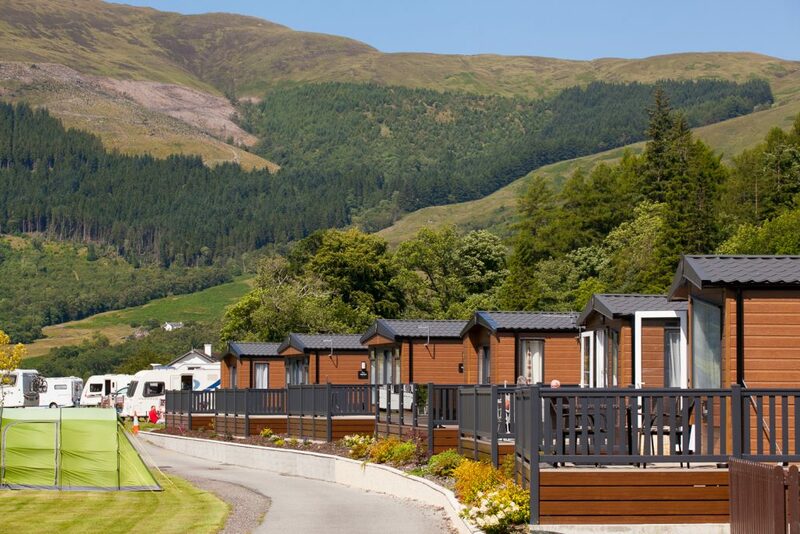 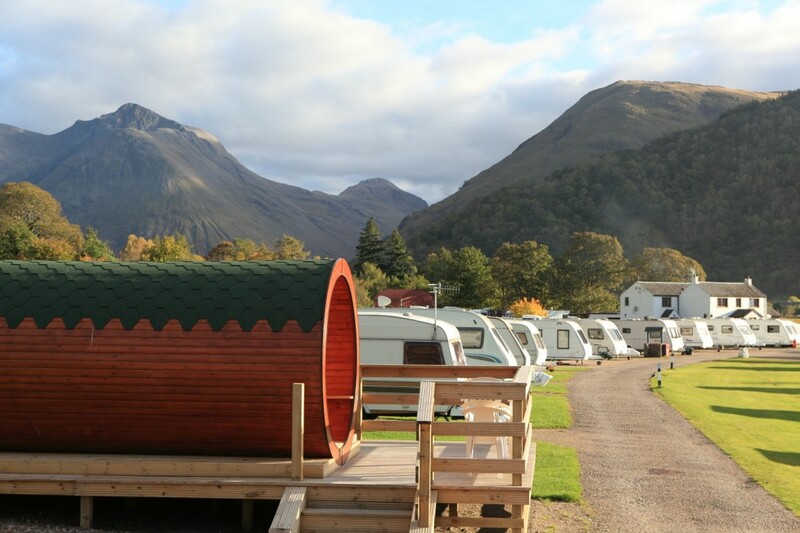 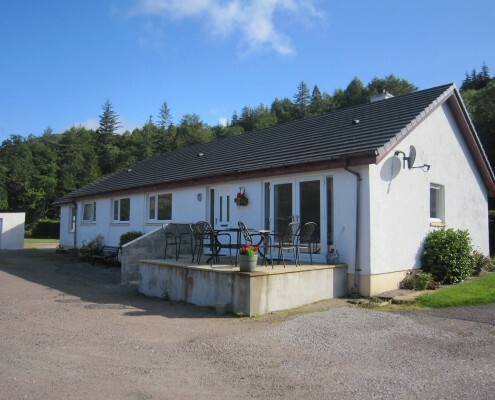 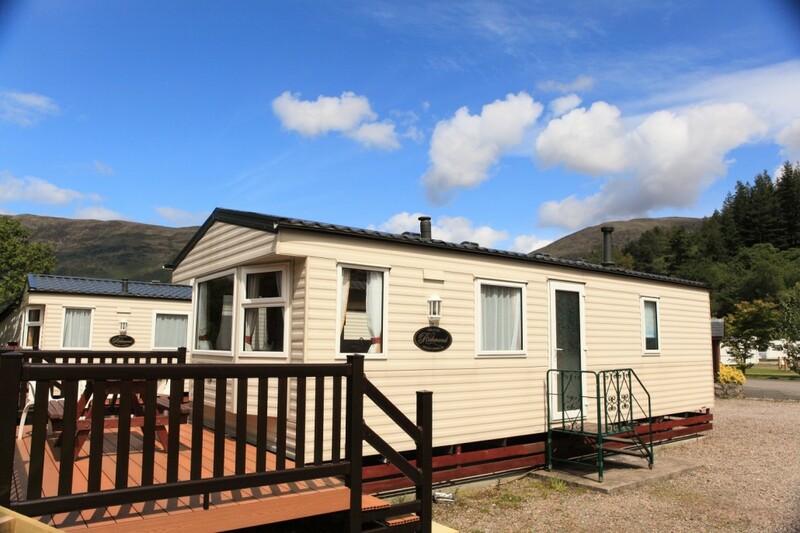 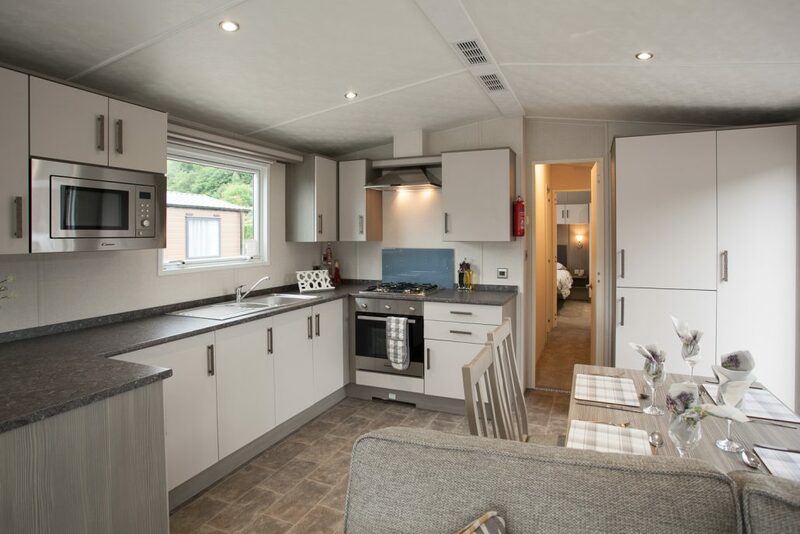 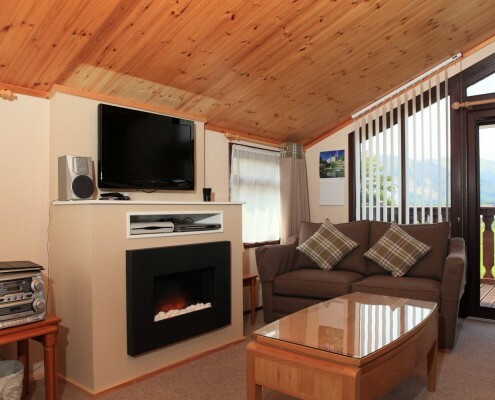 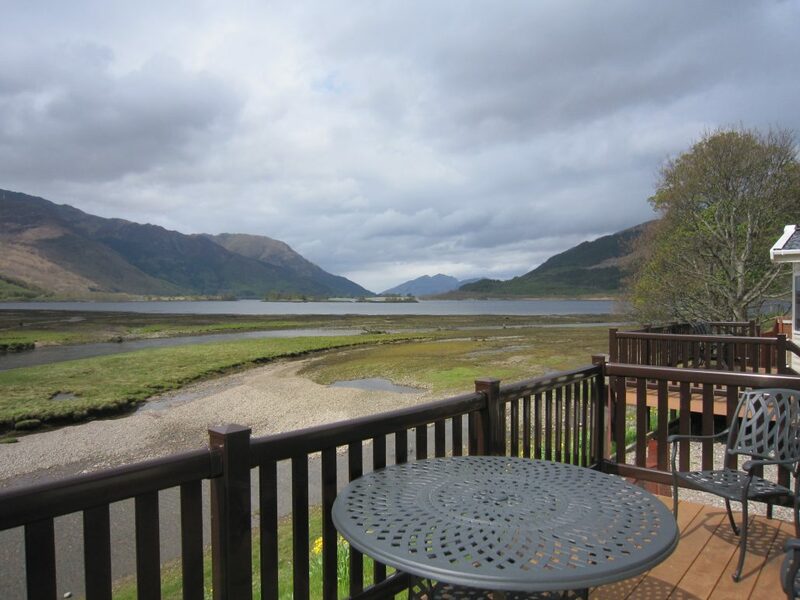 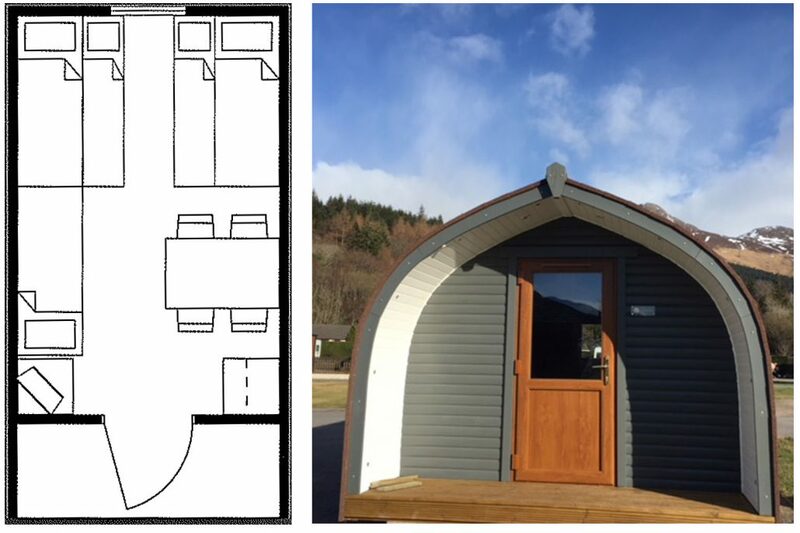 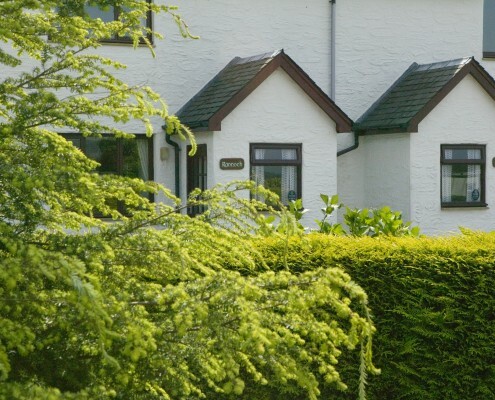 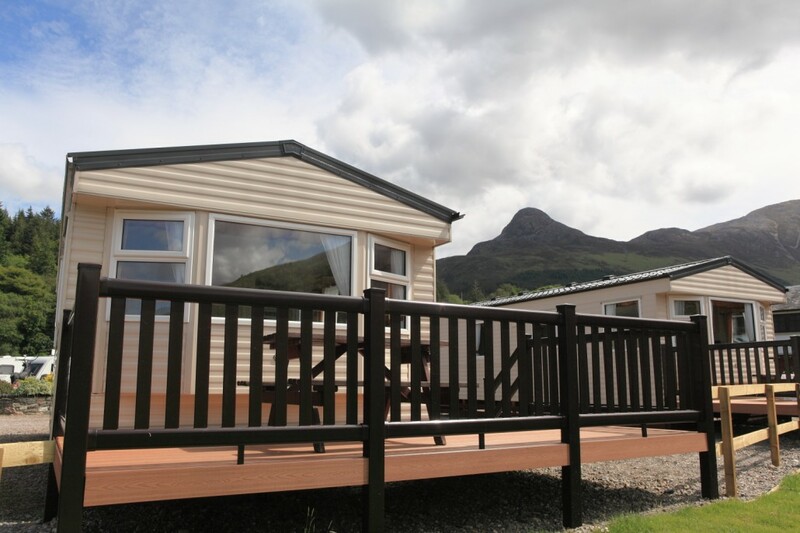 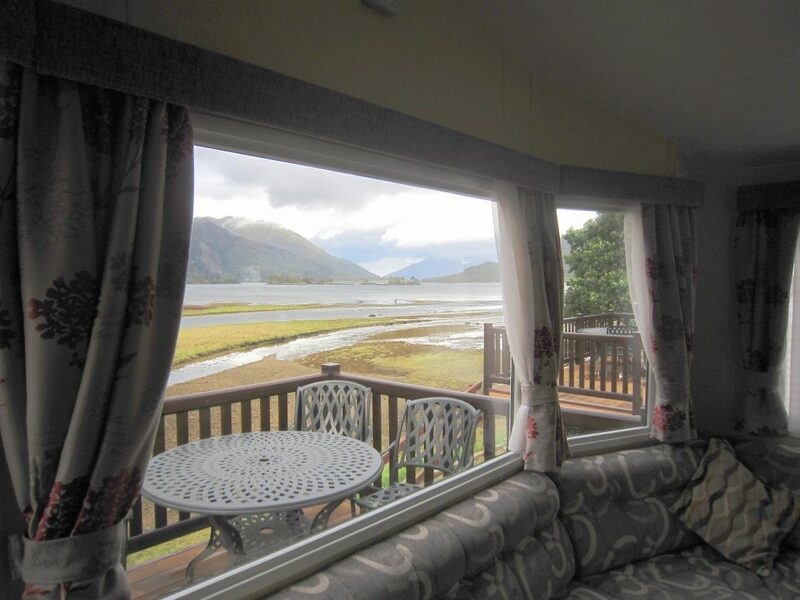 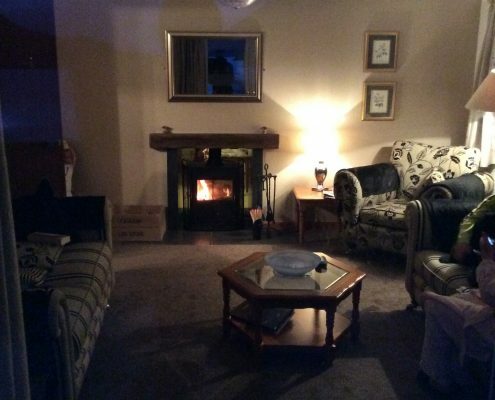 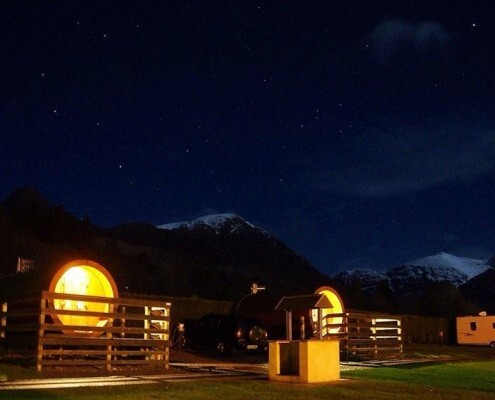 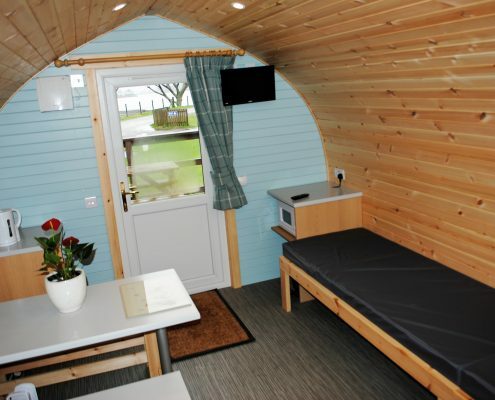 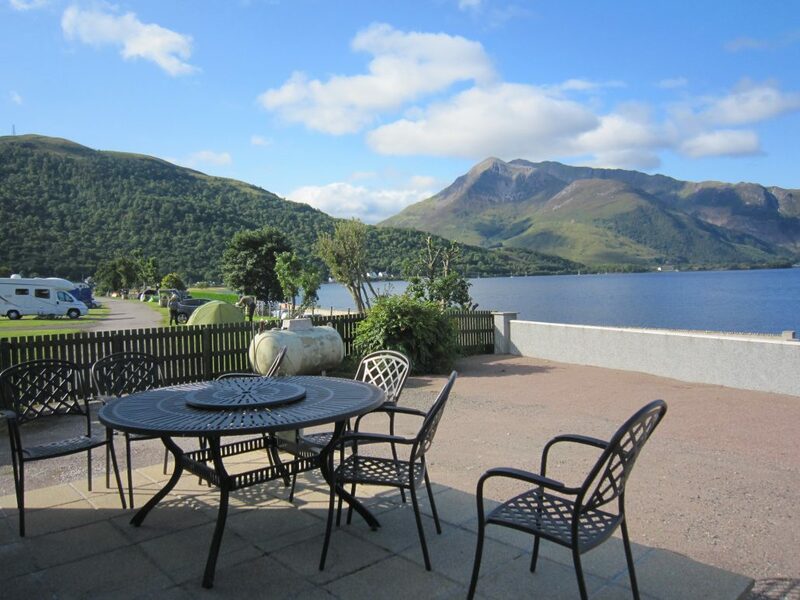 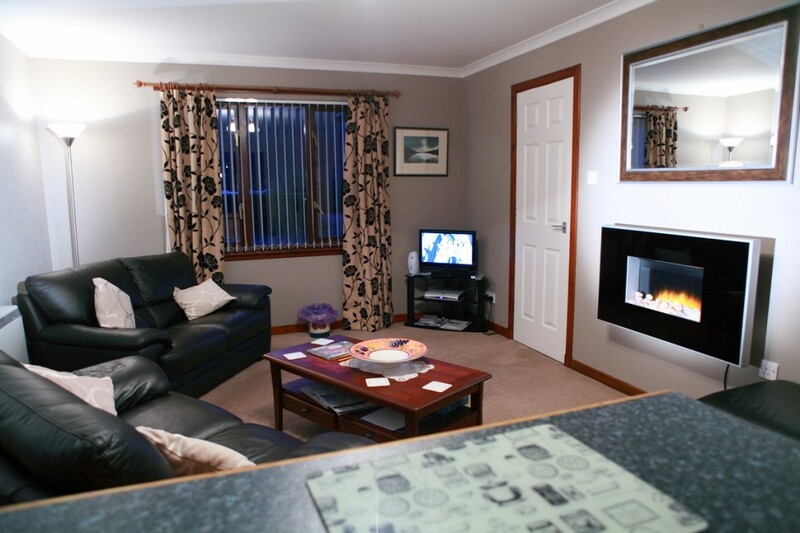 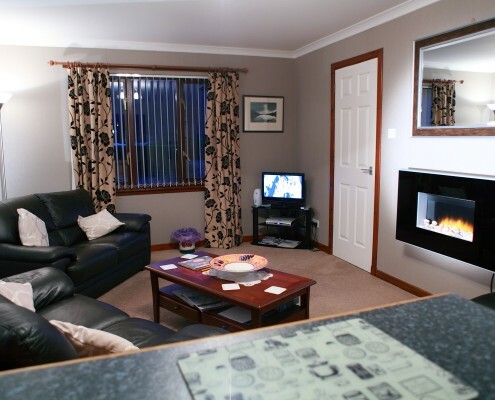 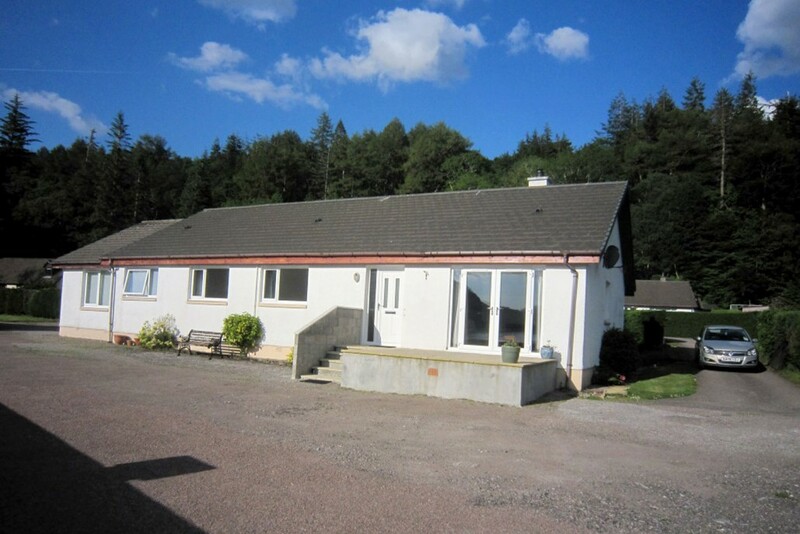 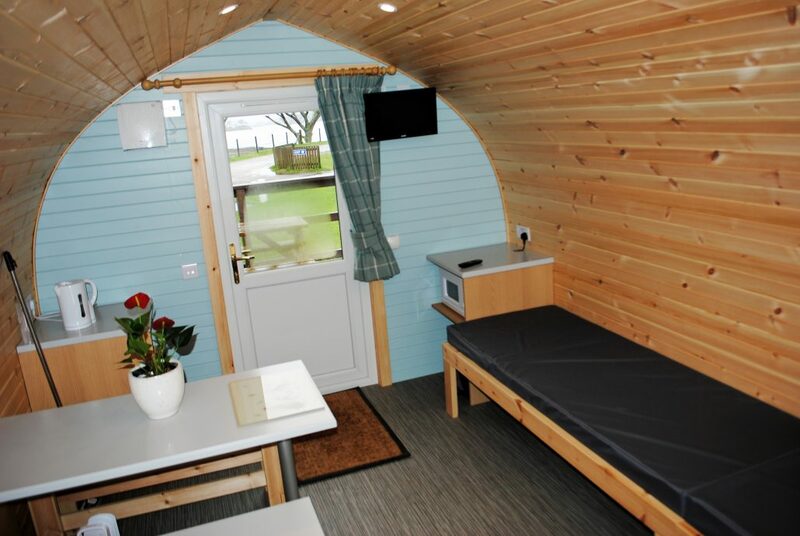 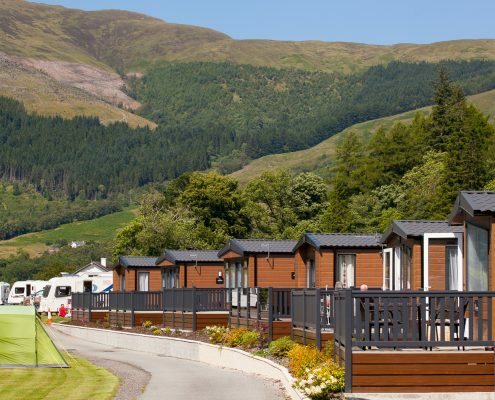 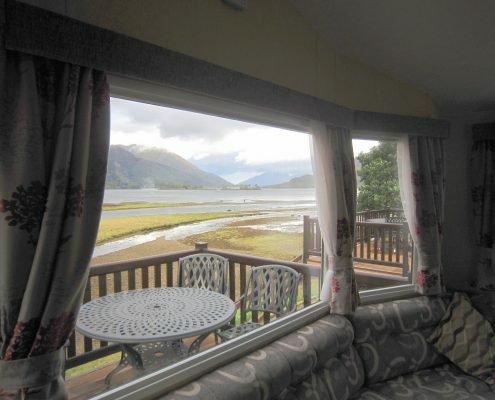 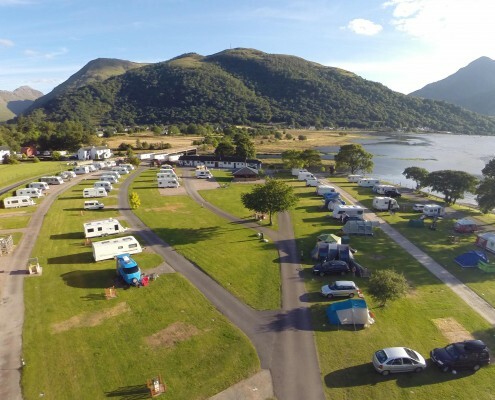 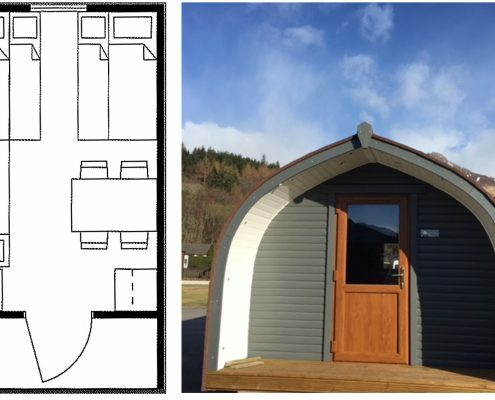 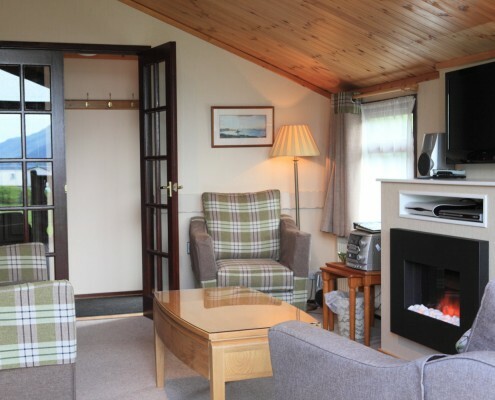 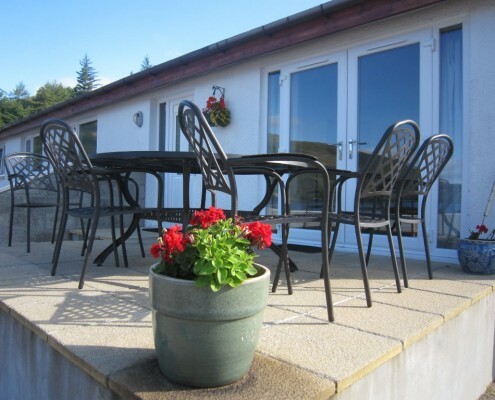 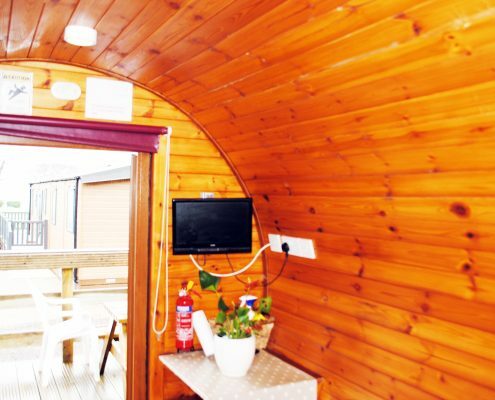 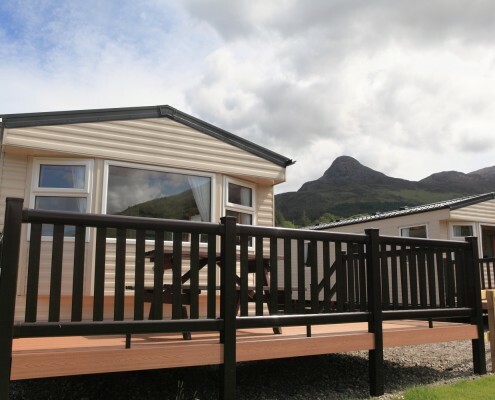 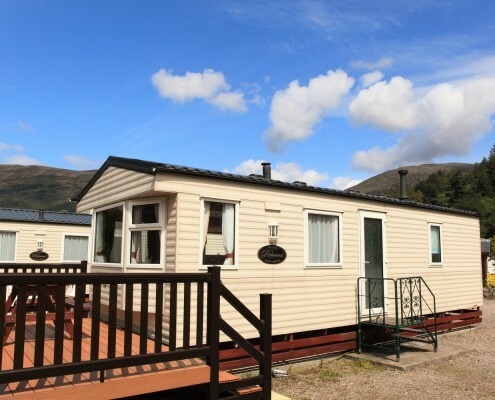 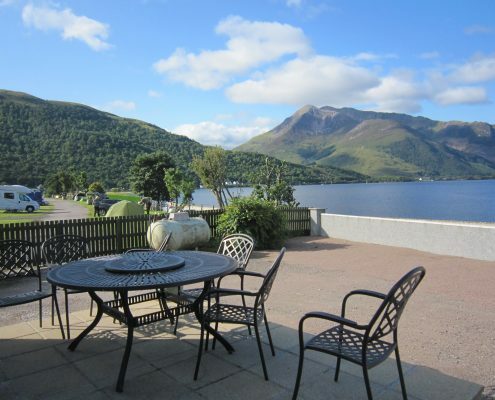 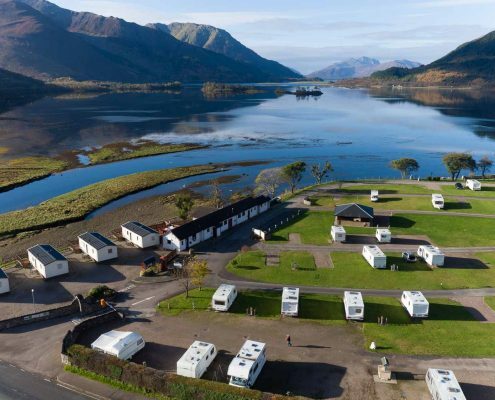 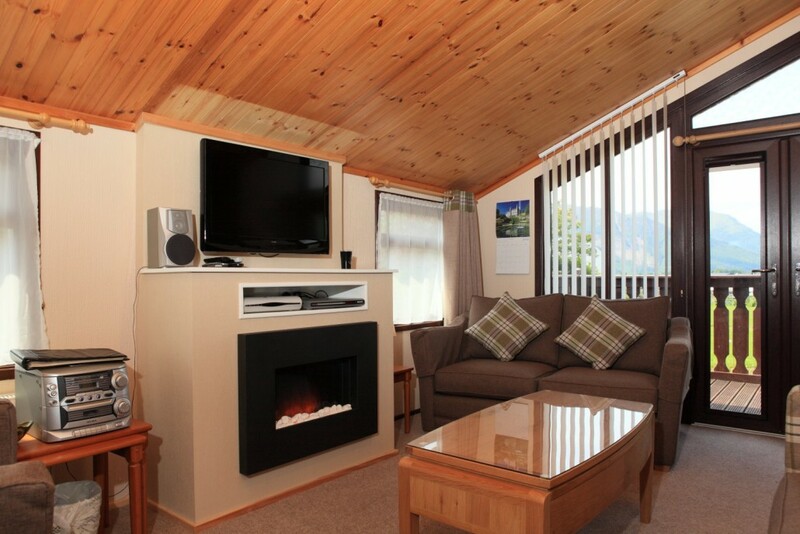 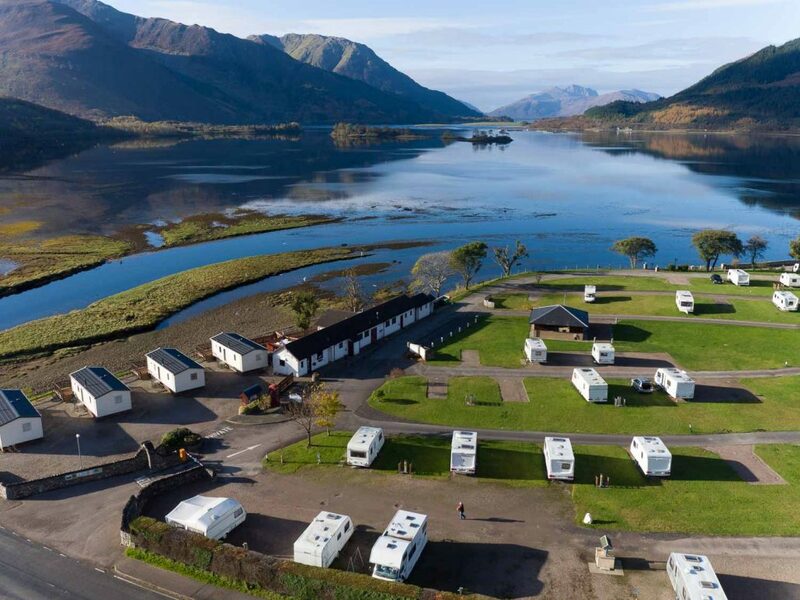 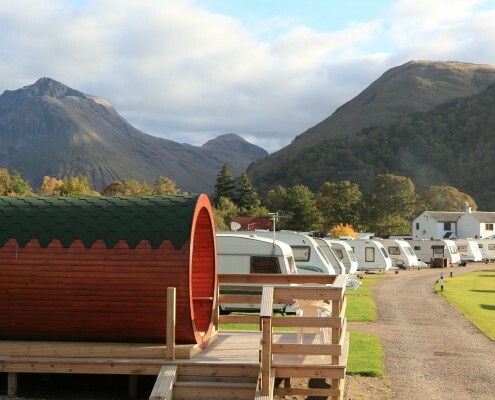 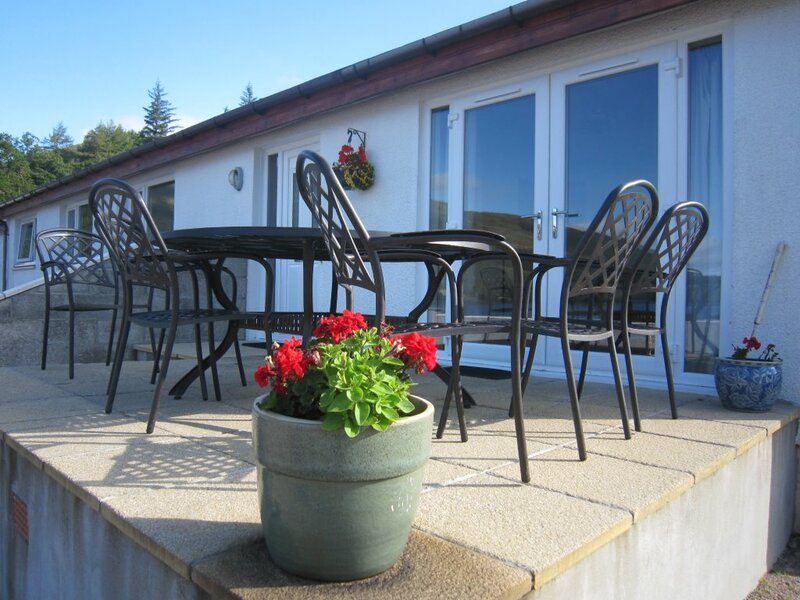 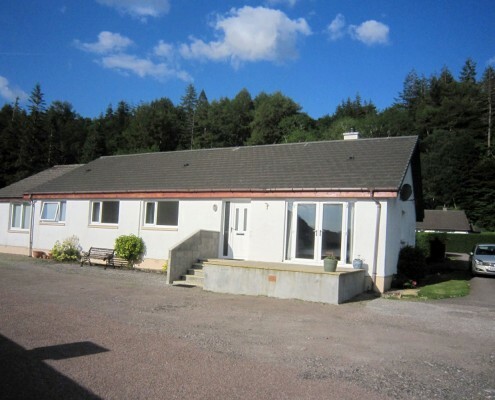 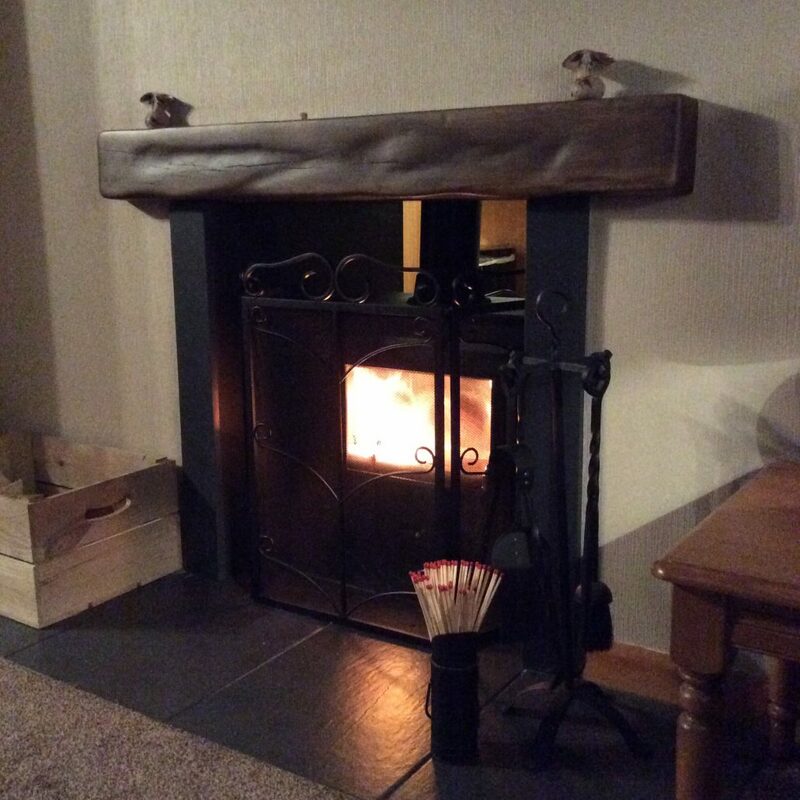 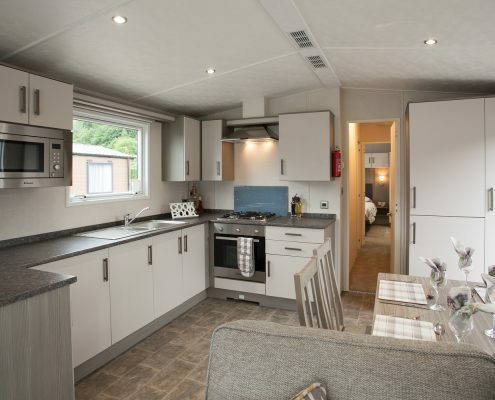 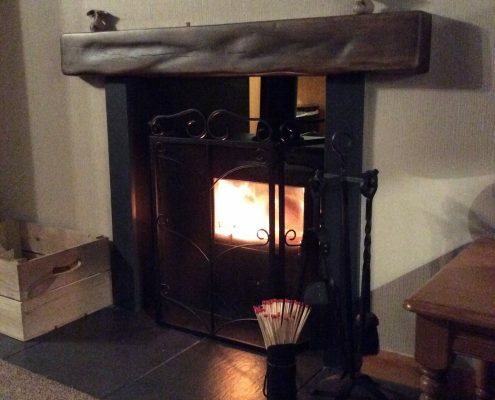 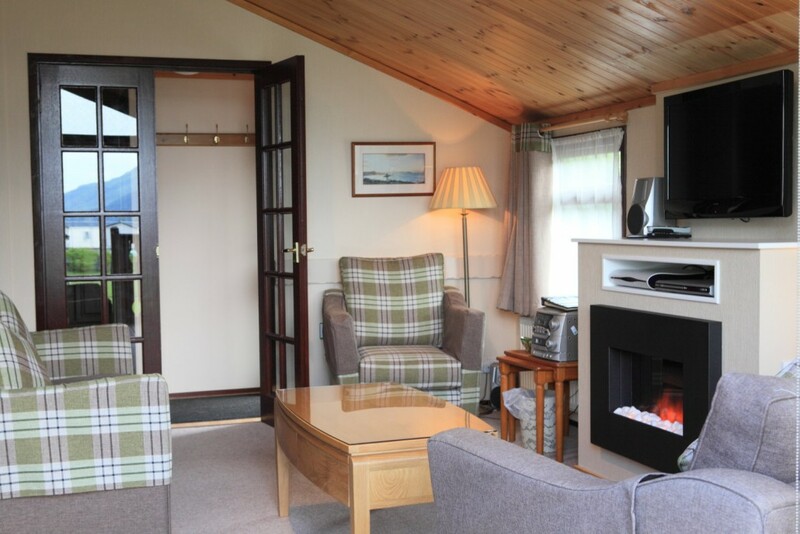 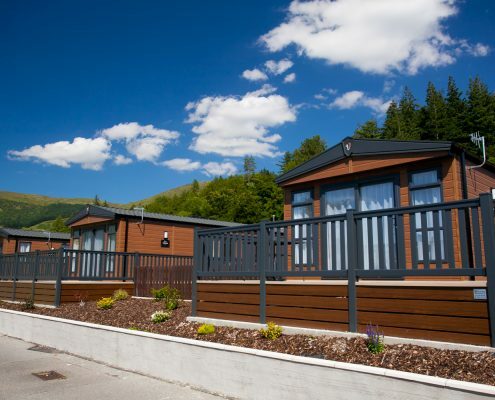 Over the most recent years, and taken through the seasons, we have built up an interesting photo gallery of our Highland self catering holiday accommodation and our lochside touring and camping park. 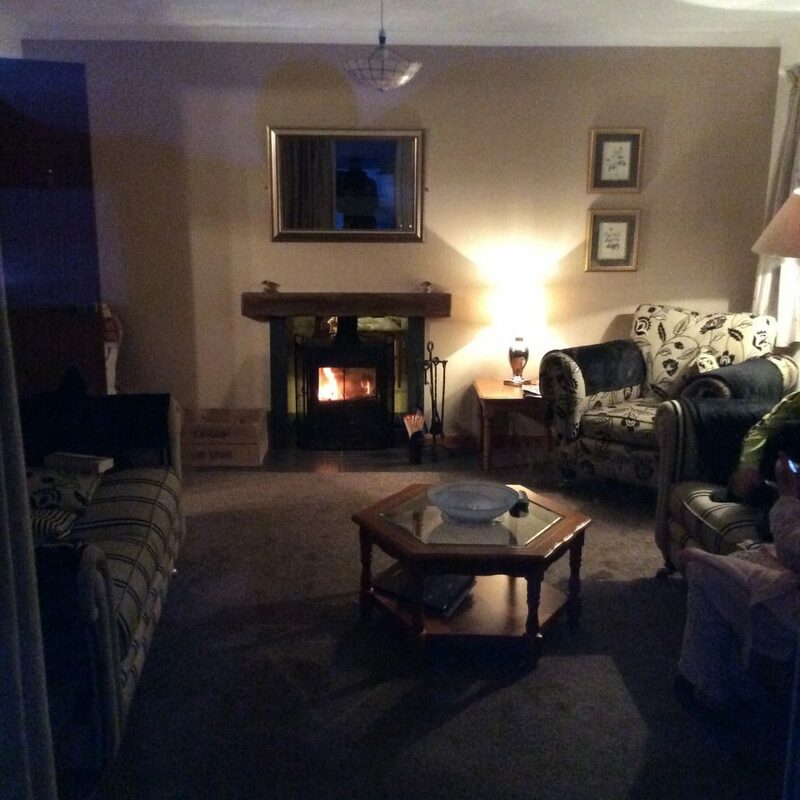 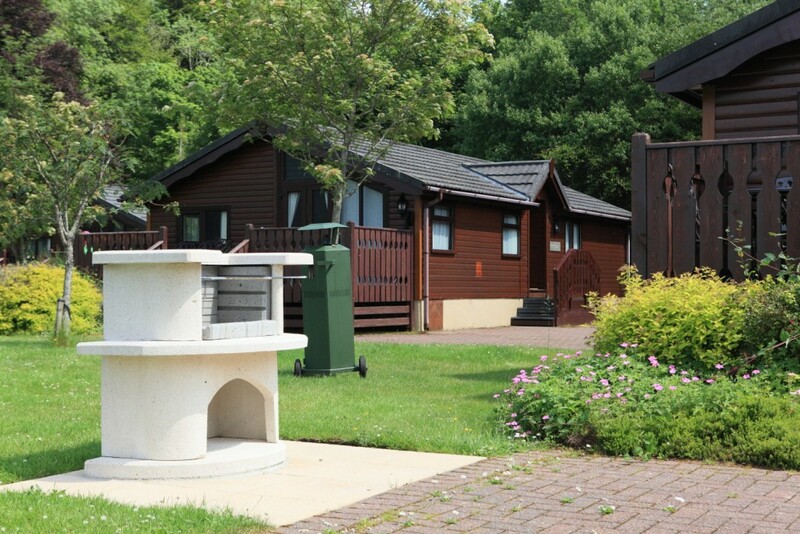 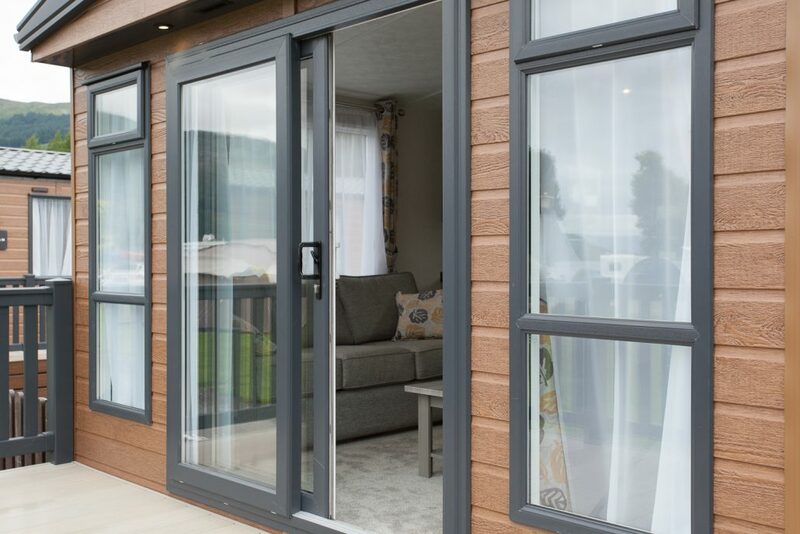 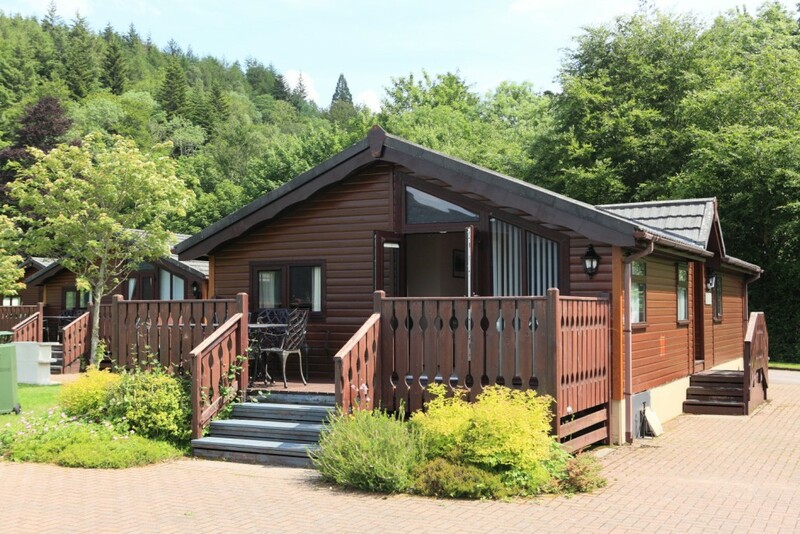 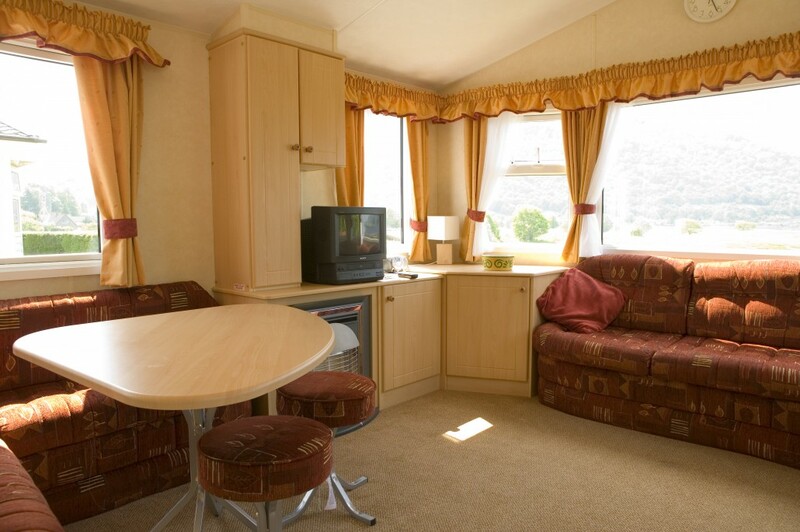 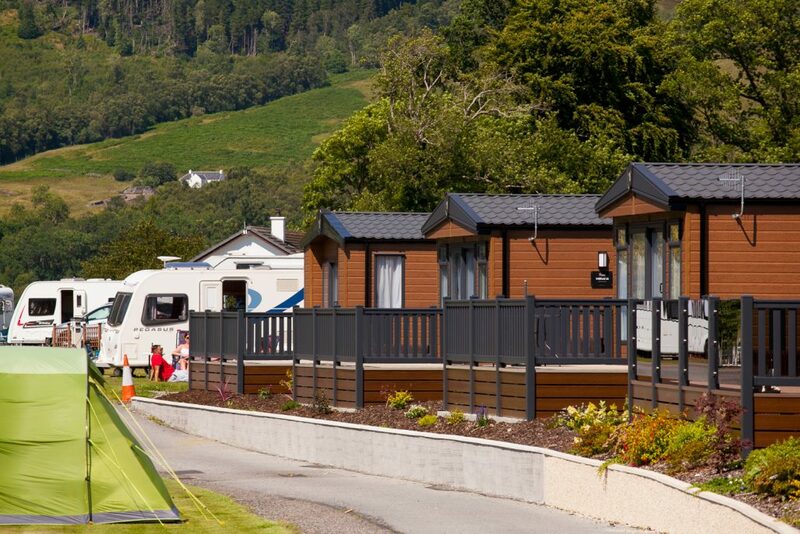 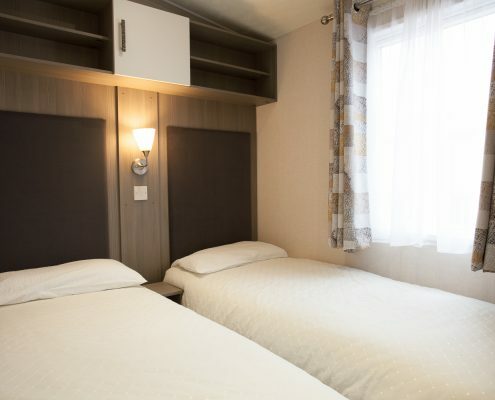 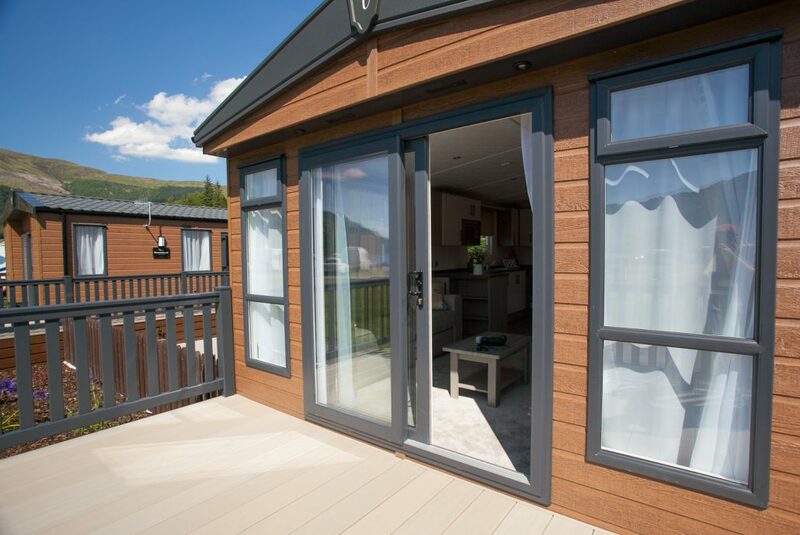 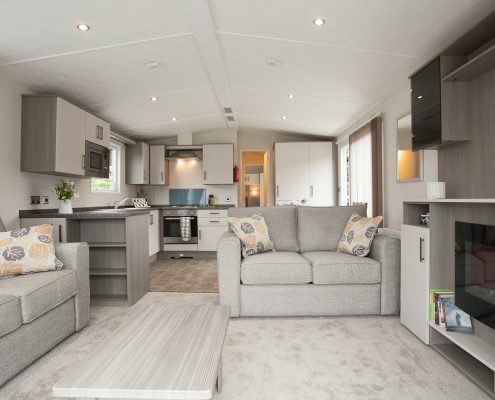 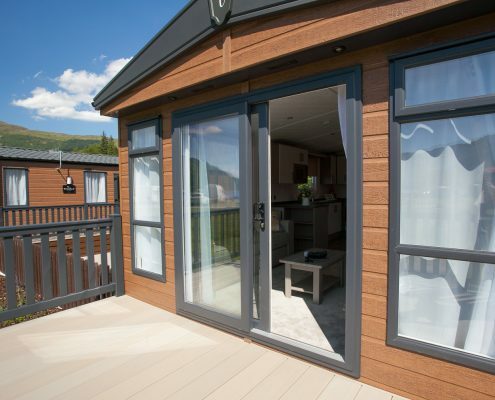 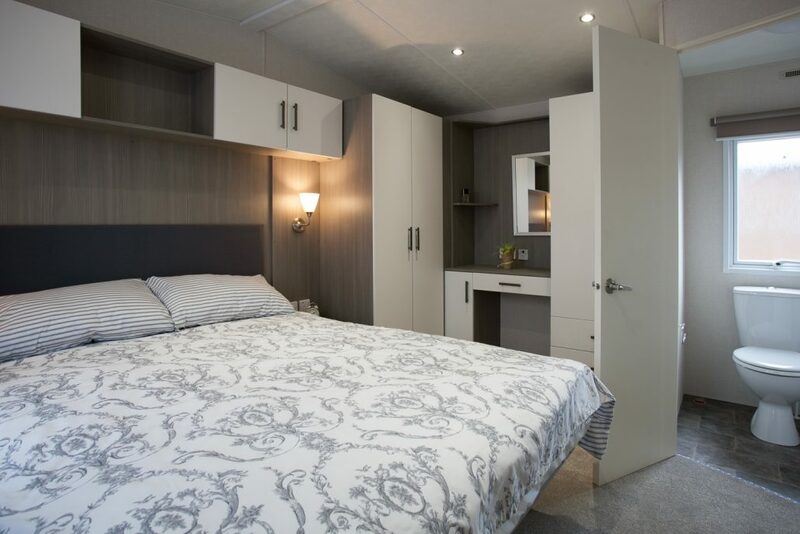 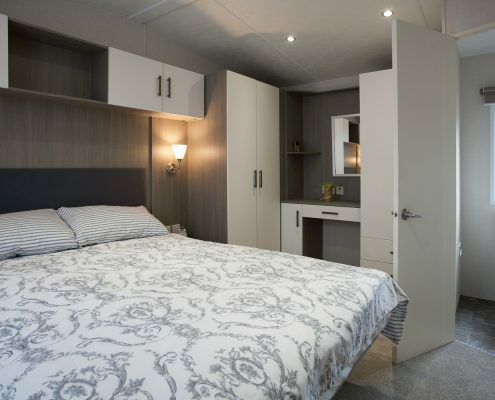 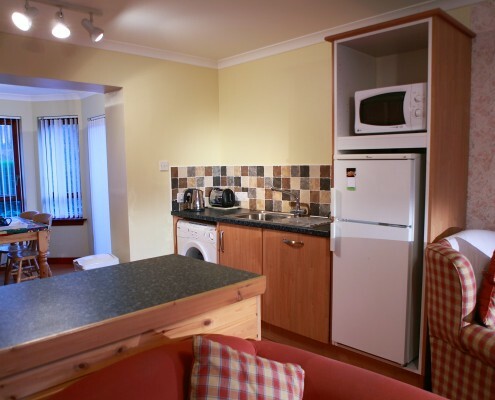 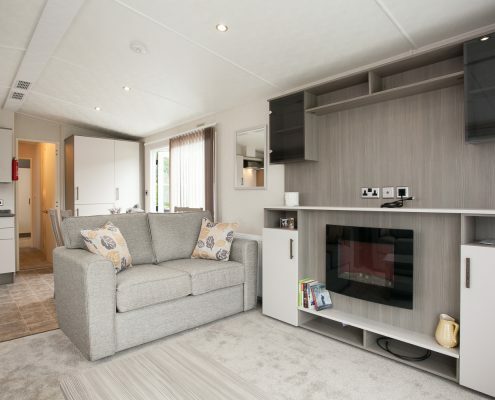 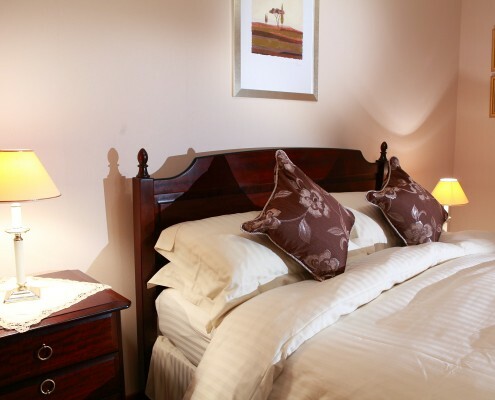 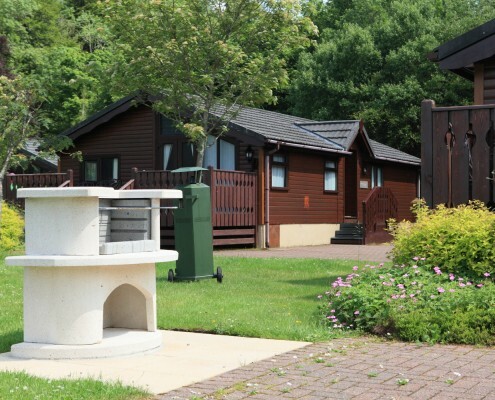 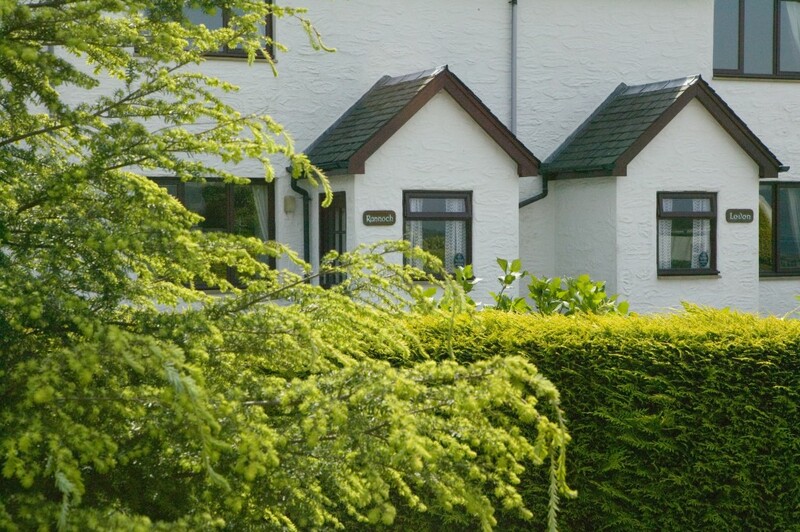 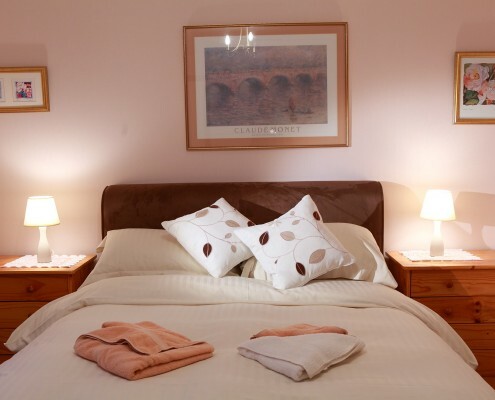 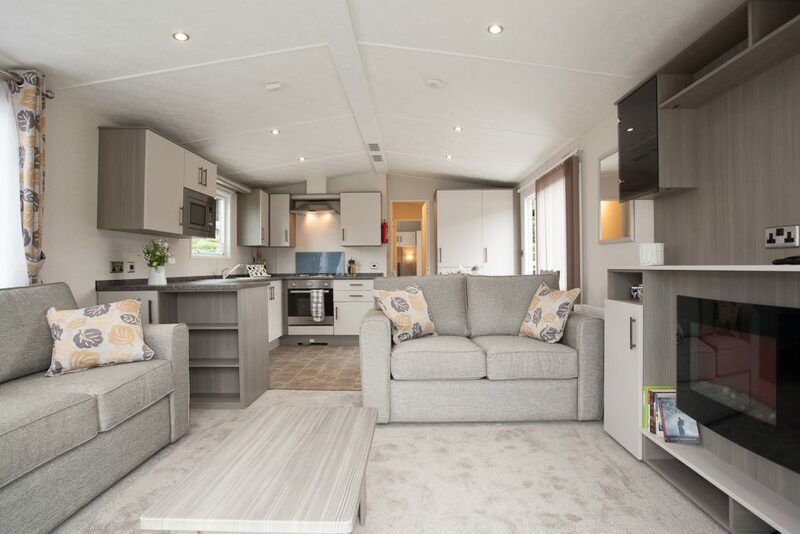 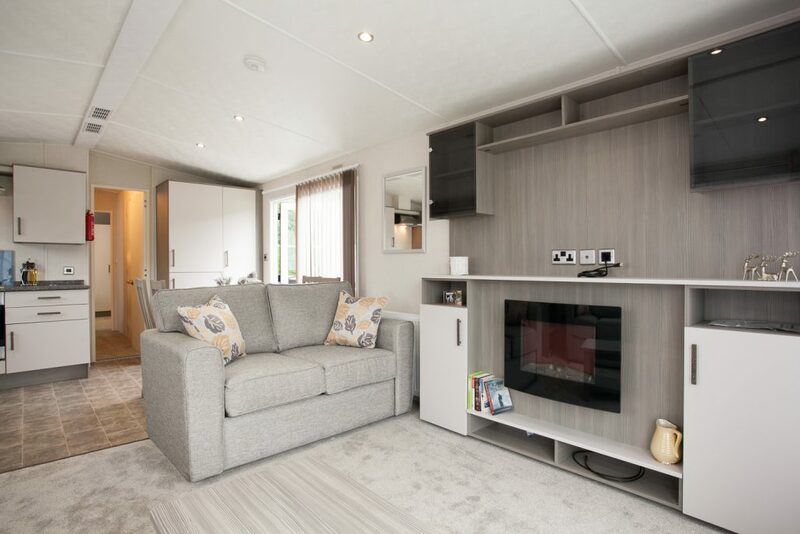 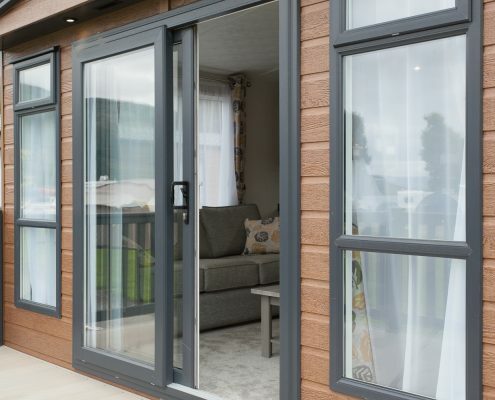 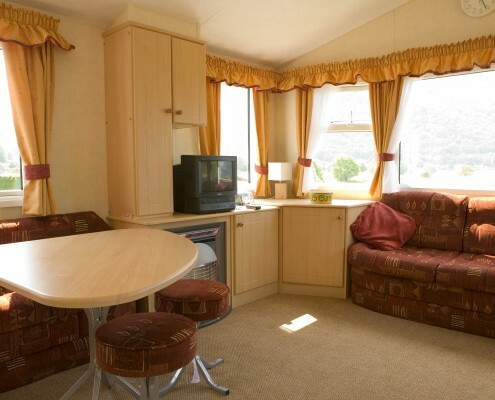 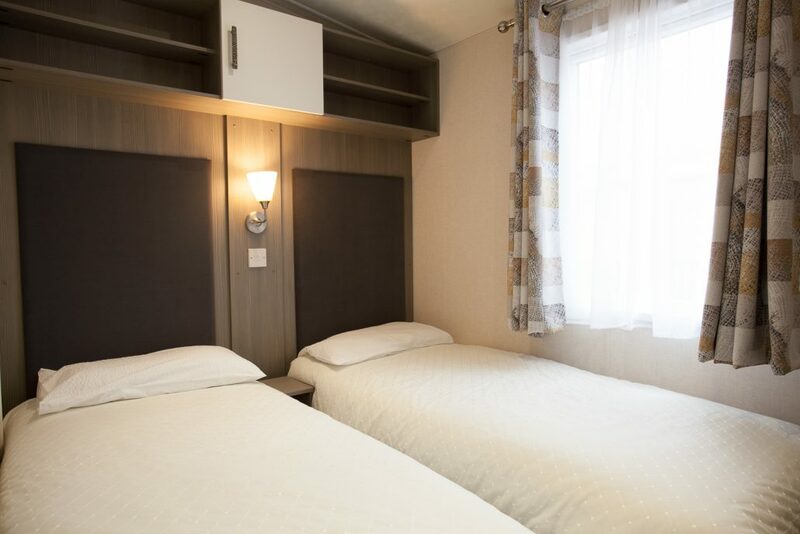 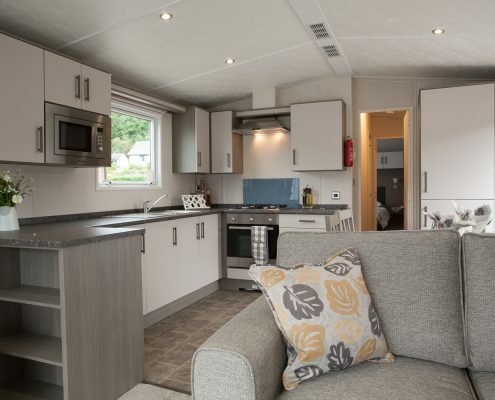 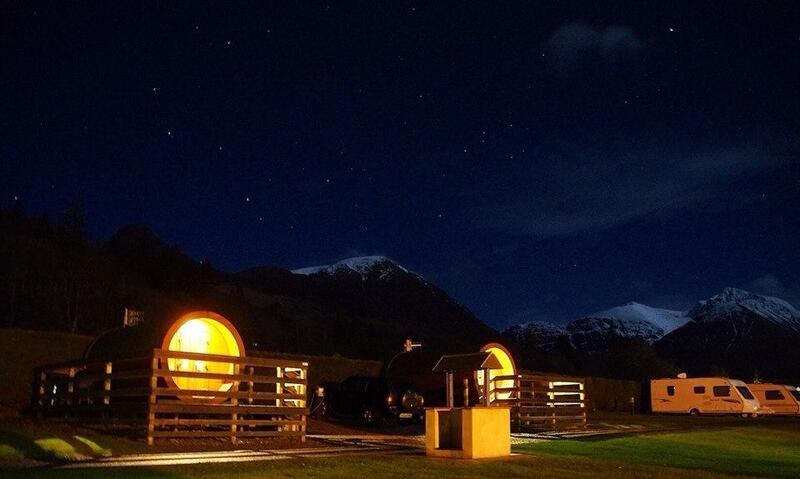 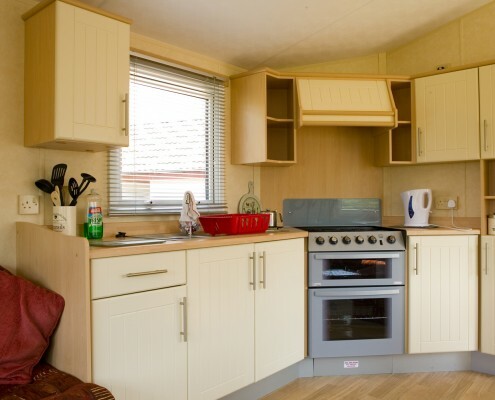 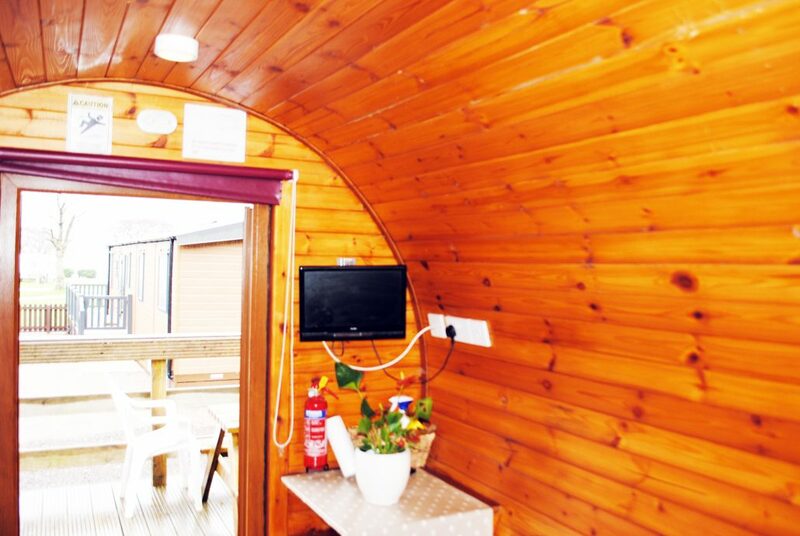 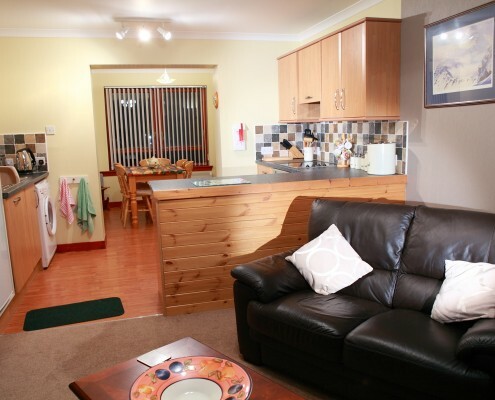 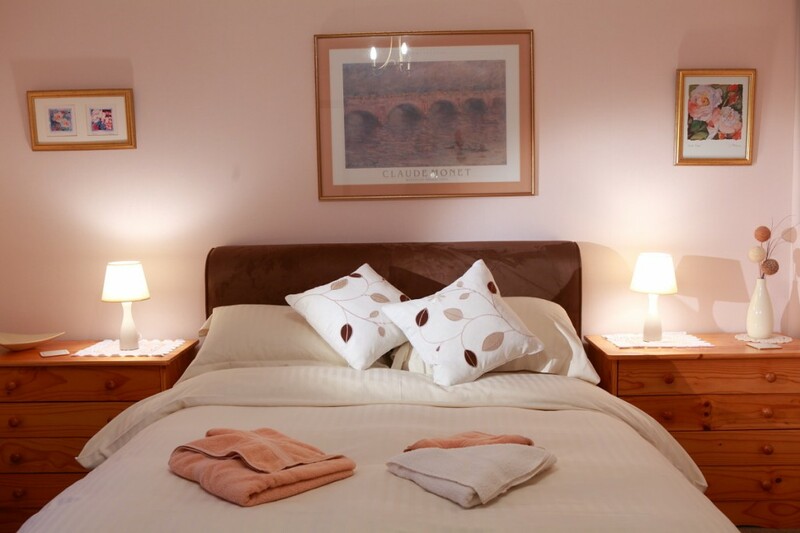 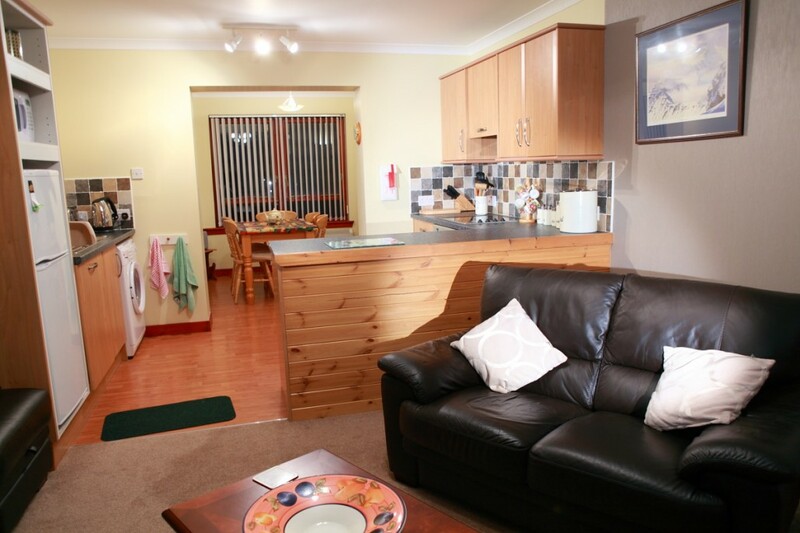 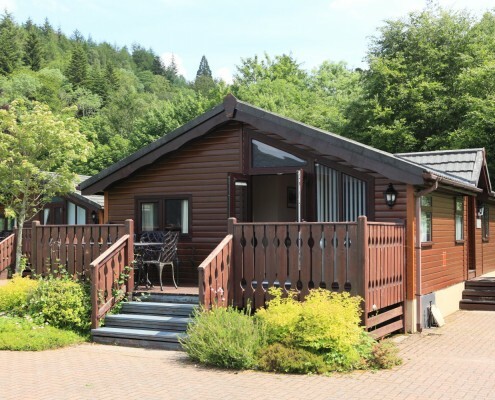 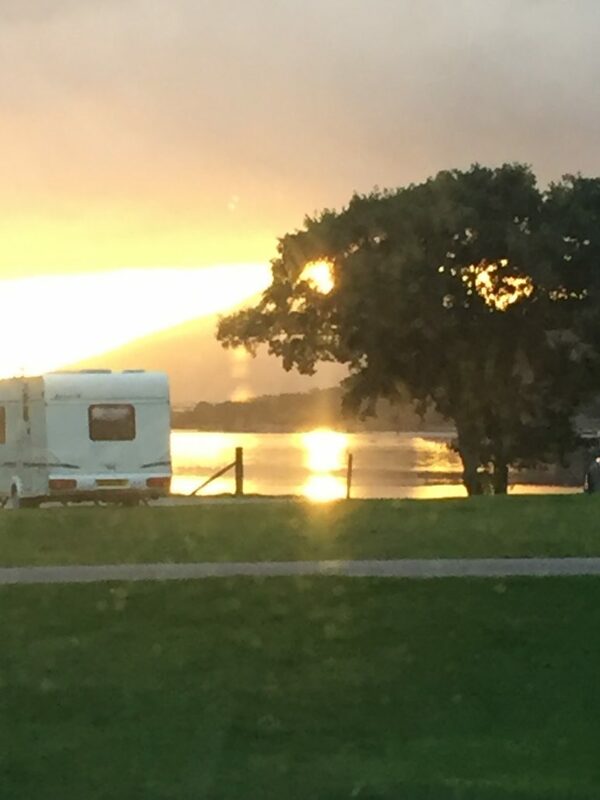 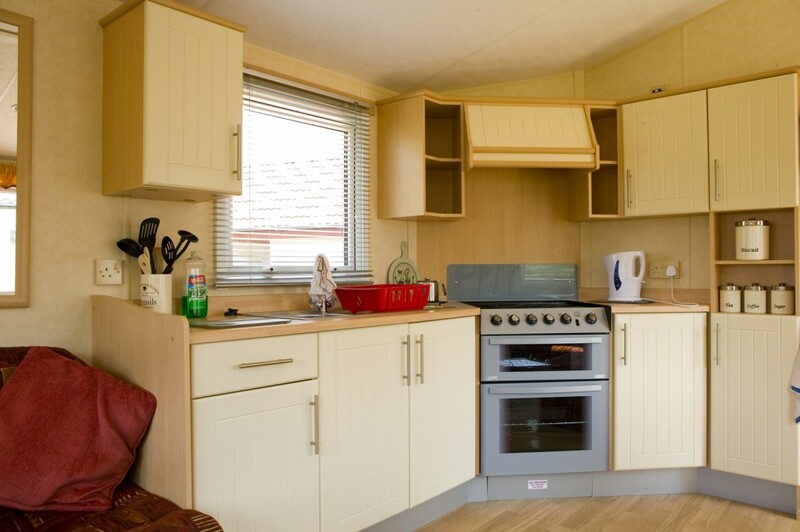 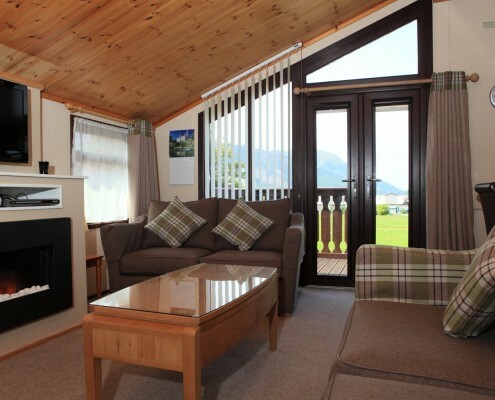 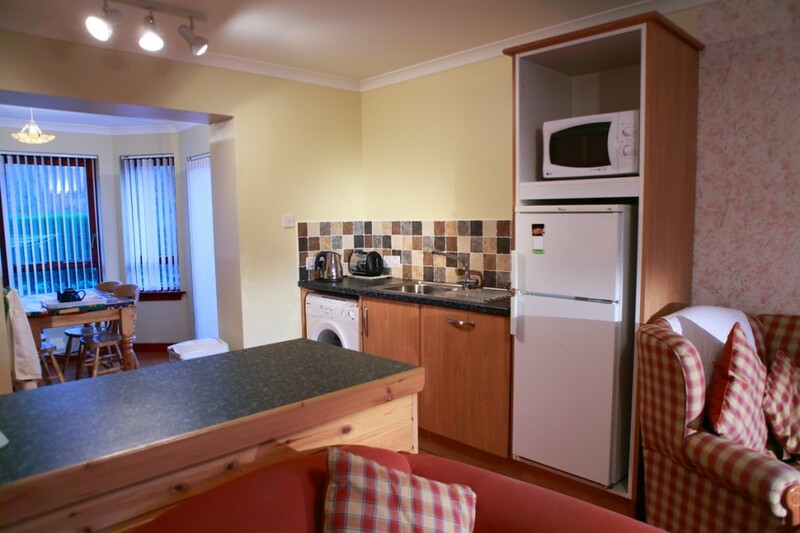 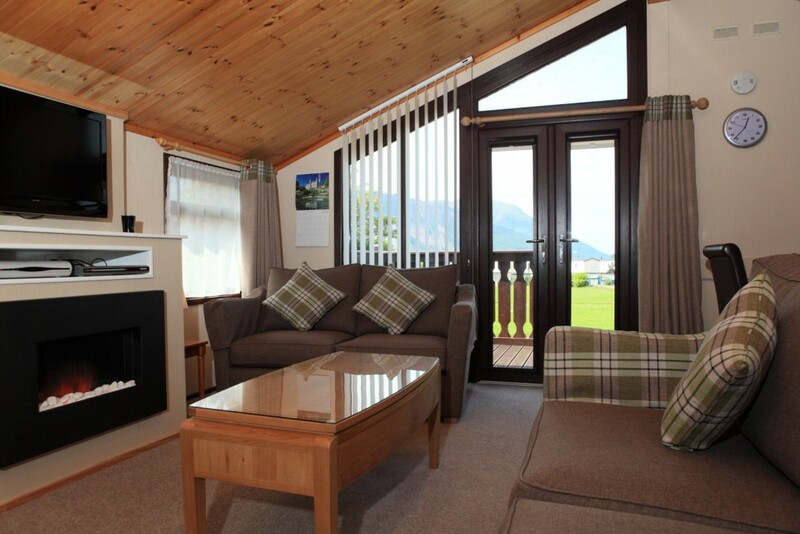 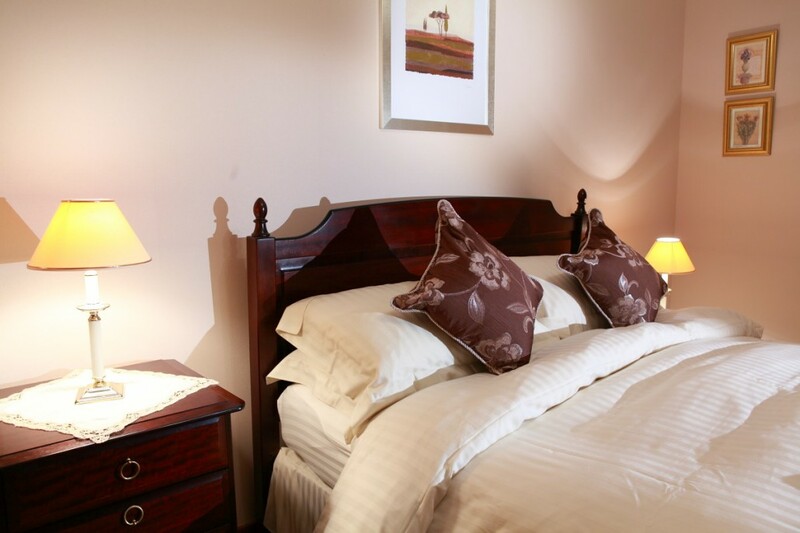 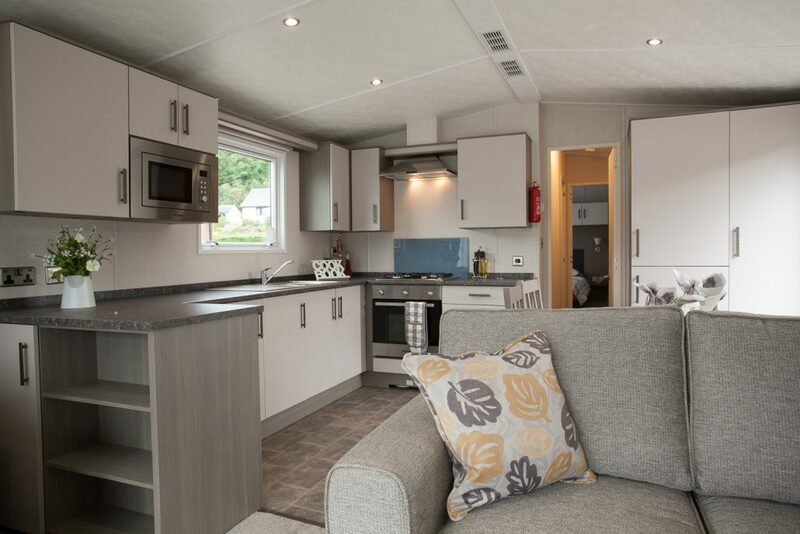 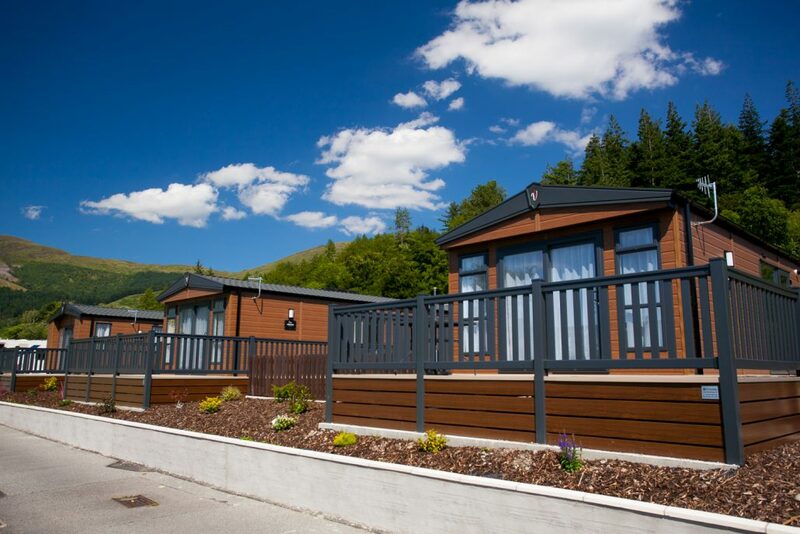 We thought you might like to see our accommodation and touring park by viewing one of our slideshow albums below. 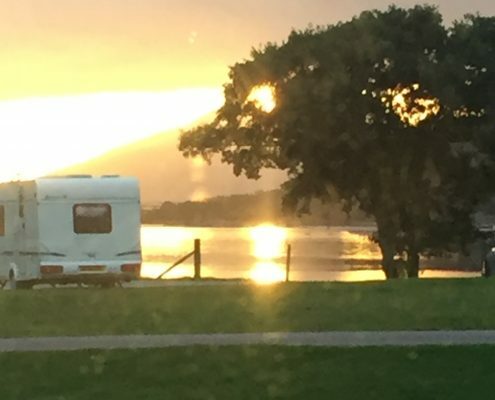 We are always interested in good photographs from our customers so maybe one day your holiday pictures can adorn our website to show others.